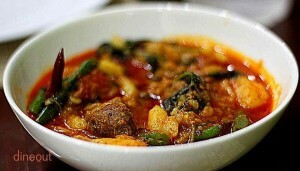 Restaurants serving best Northeastern food in Delhi! Dzükou Tribal Kitchen: This popular restaurant serves authentic Naga cuisine in a spacious, warmly lit ambience, which makes it a great hang-out place. 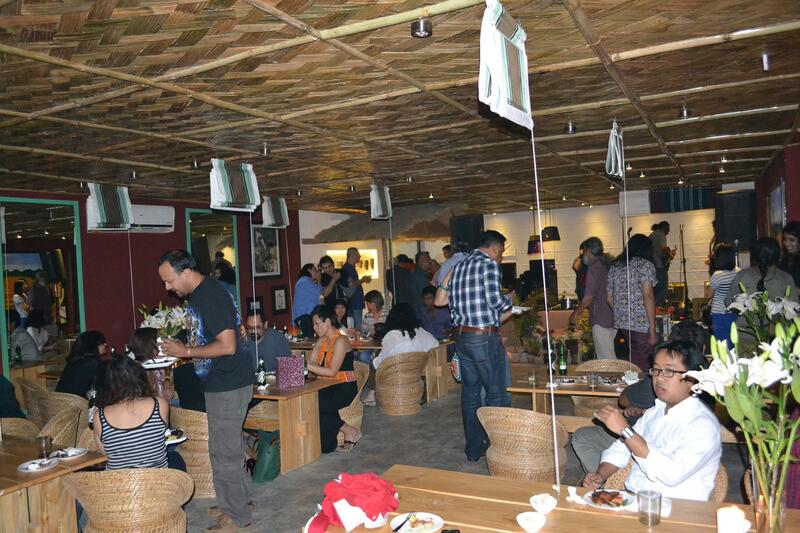 Dzükou Tribal Kitchen is also among the most popular places to host events and parties in Delhi. With many positive reviews, and a loyal customer base from Delhi and other cities, the restaurant is vibrant just like its spices! 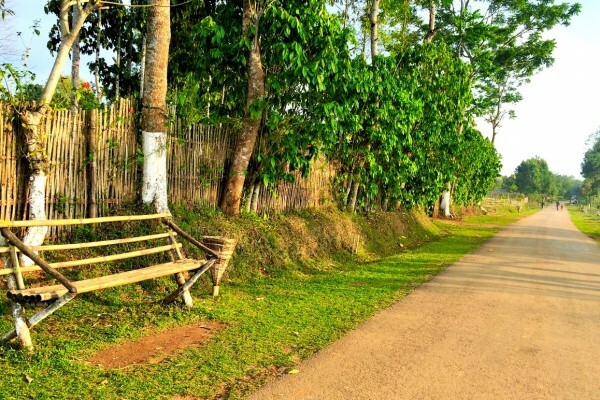 The Categorical Eat-Pham: For home-cooked Manipuri food and various indigenous Manipuri ingredients and special items each day, rush to this cosy little place. 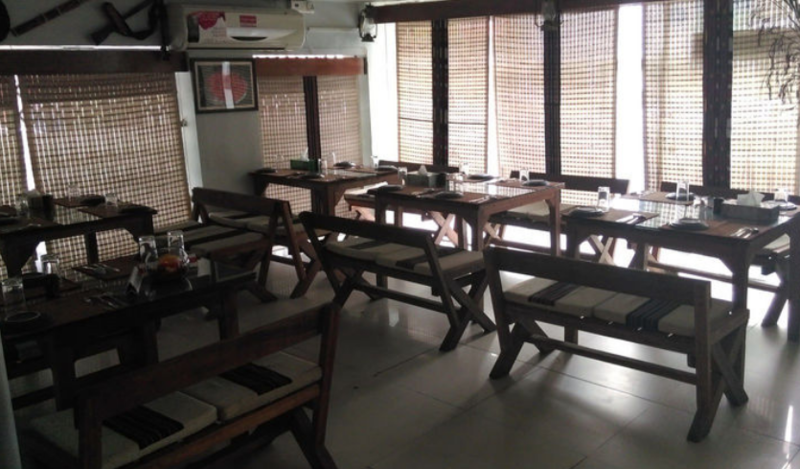 With minimal decor, yet very homely, the restaurant strives to present the true essence of Manipuri food. One must try Yongchak Singju, Stir-Fry Smoked Pork with onions and chives or traditional Manipuri thali for the best experience. 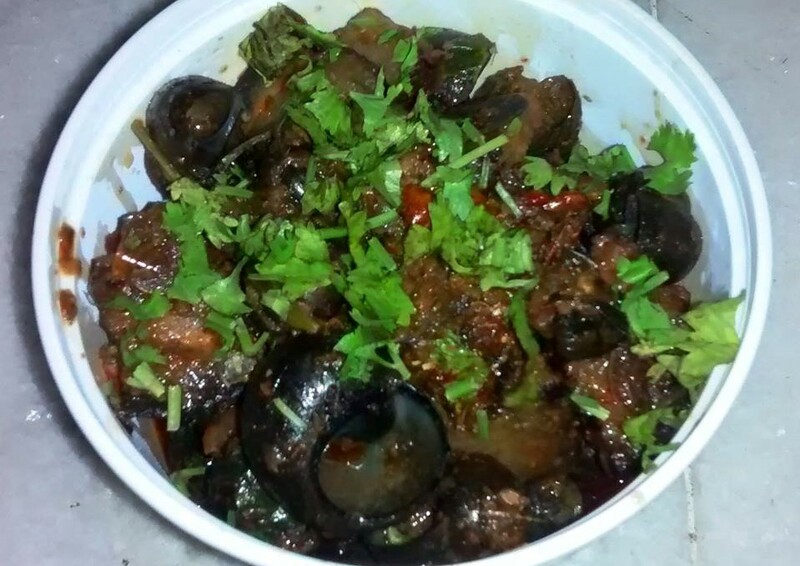 Spicy smoked pork with river snails. 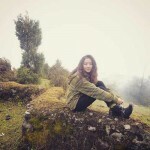 Mizo Diner: Love greens and meat? Mizo Diner prepares special Mizo dishes such as Sanpiau (rice porridge served with coriander, spring onions, black pepper, fish sauce and special rice papads), Chow Satui Leih (noodles in meat and lentils base broth), Sangha Chhum (fish boiled in Mizo style with garlic, ginger and coriander), along with thalis, salads, momos and many more. “A snug little eatery in the by lanes of Humayunpur. 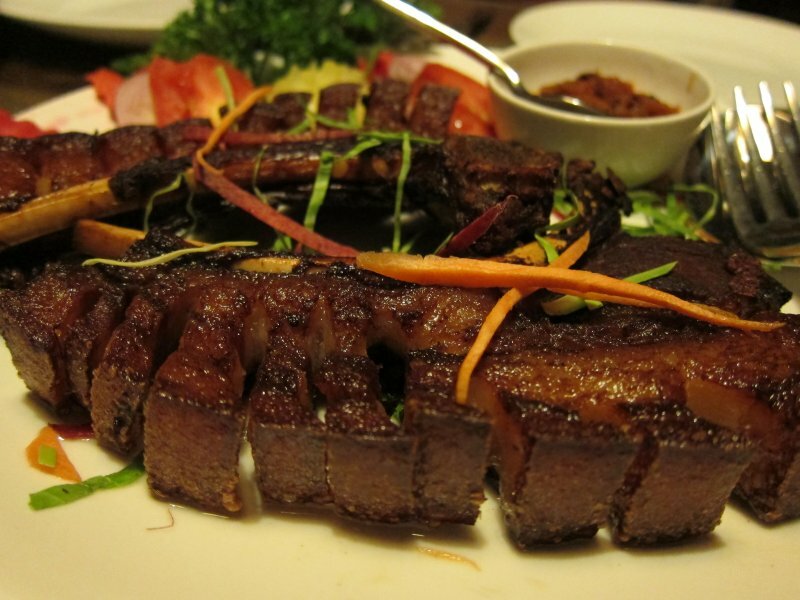 As the name goes, one can find authentic and the best Mizo cuisine in Delhi. A very calm & serene atmospheric ambience adds on to the whole eating experience. Truly a hidden gem, recommended to all foodies!”, review by a food critic. 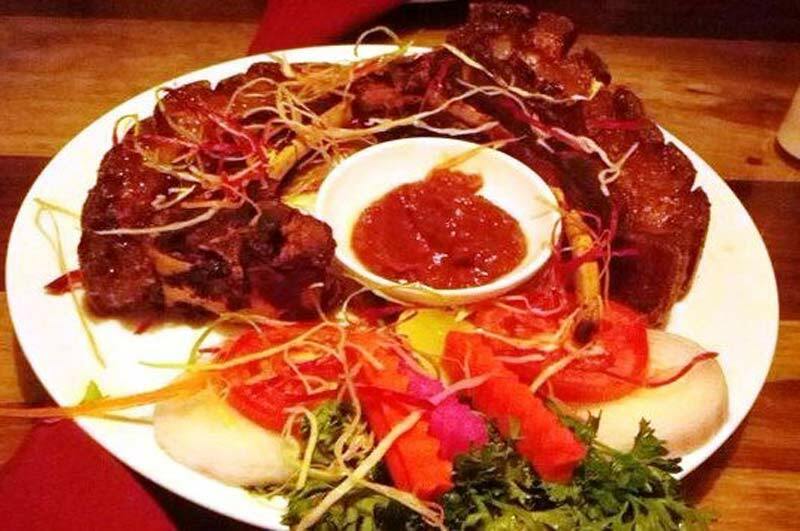 Nagaland’s Kitchen: Since its opening in 2010, Nagaland’s Kitchen has become popular not just among the Nagamese population in Delhi, but has been attracting foodies from in and around Delhi. 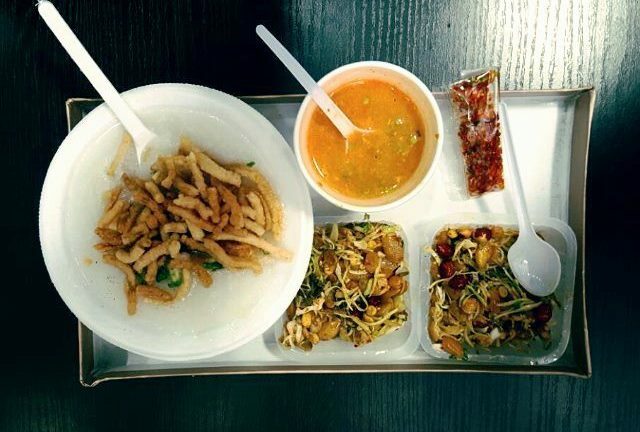 Owner Chuba Manen Longkumer recommends chicken or pork bamboo shoot, smoked pork curry, pork ribs or the naga thali. 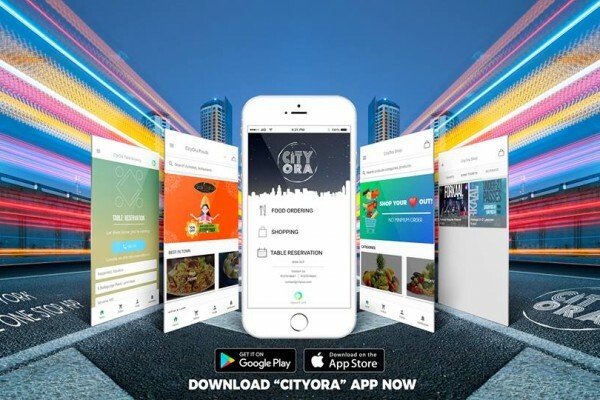 The restaurant has been consistent with its service by maintaining the quality of food, providing good service to customers and sustaining a sound ambience. For someone who wants to taste Nagamese food for the first time, this should be on the top of their list. 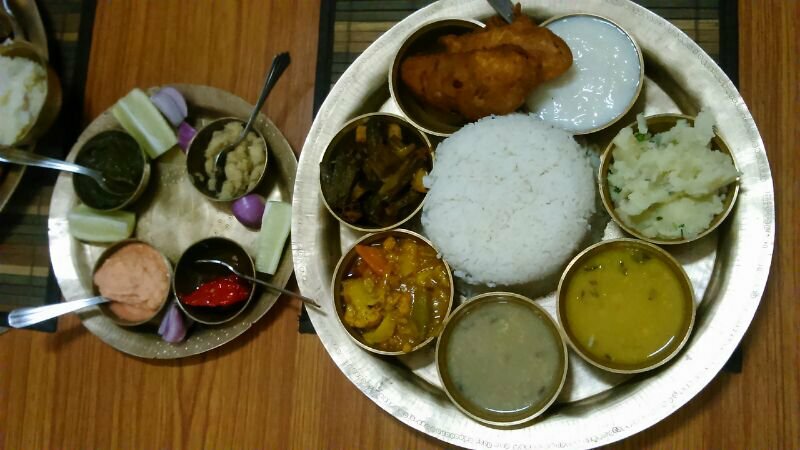 Rosang Soul Food: Serving cuisines of all 8 Northeastern state under one roof, Rosang has a wide variety to choose from and delight your taste buds with ingredients that come straight from Northeast. It should be among the top your list of restaurants in Delhi. 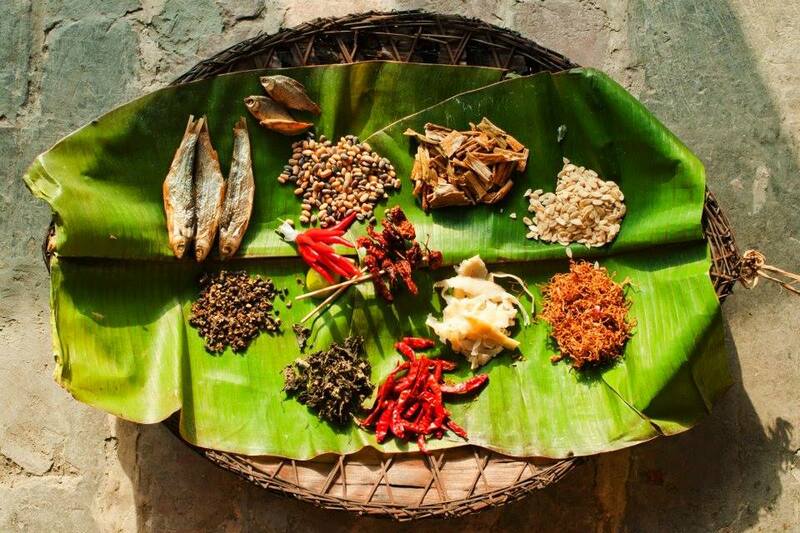 This place is a foodie’s delight when it comes to tasting exotic, unique and aromatic flavours from the hills. 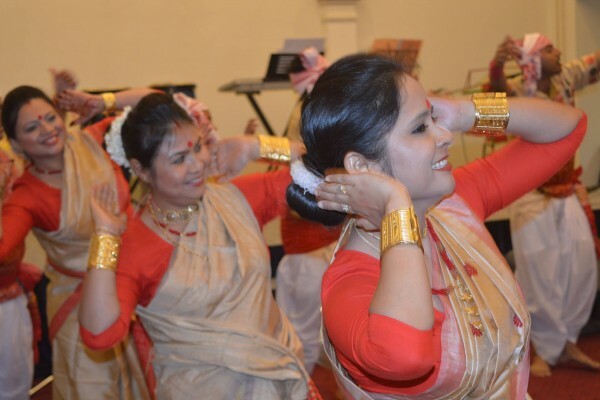 Gharua Exaj: Pork with ou-tenga, khorika, duck curry, aloo pitika, chicken curry with lai-shak and many more mouth-watering Assamese food items can be consumed to your heart’s content at Gharua Exaj (meaning, a home-cooked meal). Make sure you visit this place with massive hunger pangs for a wholesome experience of enjoying large servings. Definitely a value for money place. Bamboo Shoot Kitchen: This restaurant not only serves Assamese and Naga food, but also a few selected dishes from Manipur and Meghalaya. They serve many chutneys from these states, to give your food that extra kick! 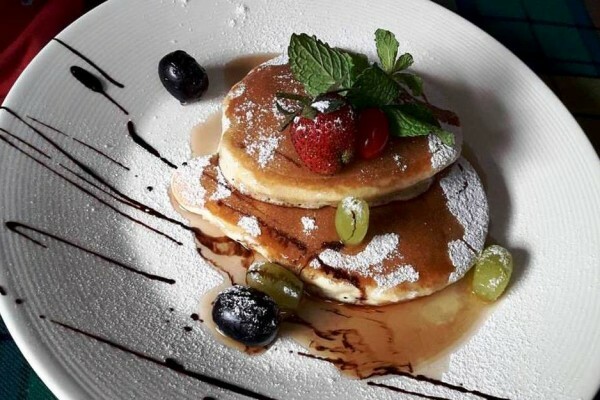 It is a small, cosy restaurant and will not burn a hole in your pocket, but will definitely heat up your taste buds and have you visiting again. If you are in Aizawl, don’t forget to eat at West Cafe. Have you been to the newly launched Café Shillong at The Guwahati Address?